Allwell Solutions is a full-service professional translation services company delivering solutions in over 100 + languages to a variety of industries around the globe. Present competitive business landscape, most companies simply cannot afford to ignore global markets. International sales contribute substantial earning opportunities both on- and offline. However, entering a foreign market can be challenging: unfamiliar advertising cultures, different laws and regulations, and a foreign language all present potential obstacles. We supports all your requirements and deliver your expected quality. 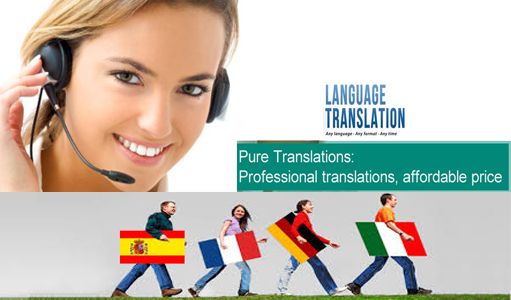 Find out about the professional translation services we have been providing to leading global companies.